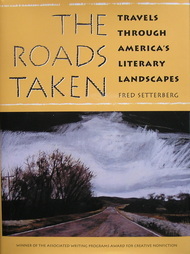 Shortlisted for the 2012 William Saroyan International Prize for Writing, given by the William Saroyan Foundation and Stanford University Libraries. 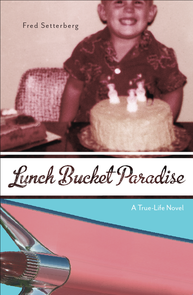 Lunch Bucket Paradise made the shortlist for the 2012 William Saroyan International Prize for Writing, given by Stanford University Libraries and the William Saroyan Foundation. The awards are intended to encourage new or emerging writers and honor the Saroyan literary legacy of originality, vitality and stylistic innovation. Events & Author Readings for Lunch Bucket Paradise. Selected in "10 Favorite Books of Creative Criticism," by J.C. Hallman, Conversational Reading. "Into Some Wild Places with Hemingway," published in the anthology The Story About the Story: Great Writers Explore Great Literature, edited by J.C.Hallman, Tin House Books. "The Usual Story," published in the anthology In Short: A Collection of Brief Creative Nonfiction, edited by Mary Paumier and Judith Kitchen, W.W. Norton & Co. "My Father's Jack London," published in the anthology Travelers' Tales San Francisco, edited by James O'Reilly, Larry Habegger & Sean O'Reilly, Travelers' Tales Inc.
"Trading Traditions: California's New Cultures" multi-media exhibition at the Oakland Museum of California, January 19 - April 6, 2008. Fred and Lonny interviewed by Denny Smithson on KPFA’s Cover to Cover. 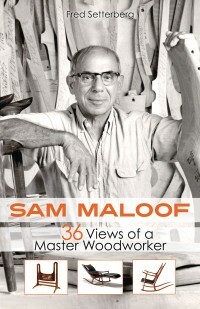 Fred is interviewed by Julia Taylor on WAMC Northeast Public Radio. 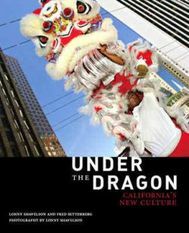 Fred, Lonny, and sound designer Jim LeBrecht discuss the Trading Traditions exhibition on Your Call, KALW. Fred and Lonny interviewed by Mike Cuthbert on Prime Time Radio, with accompanying slide show.